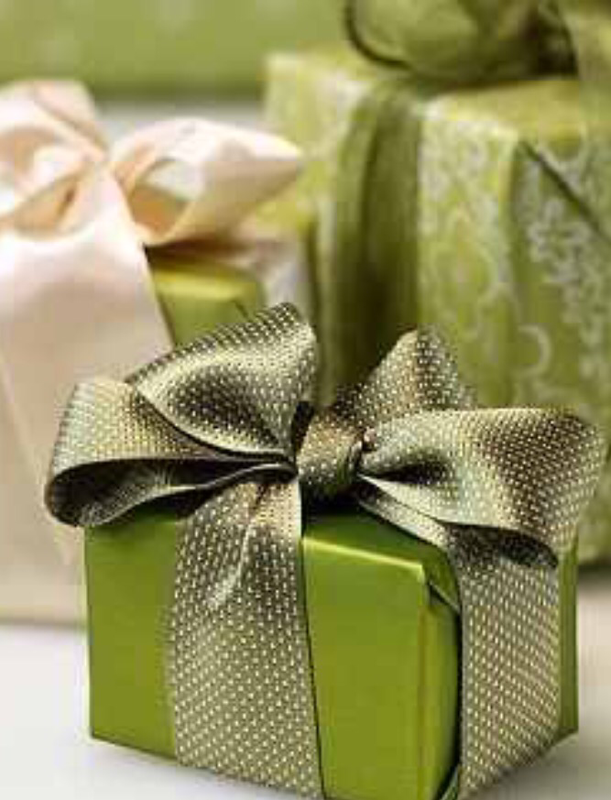 Luxury Gift Wrapping Service based in Lytham; Lancashire. 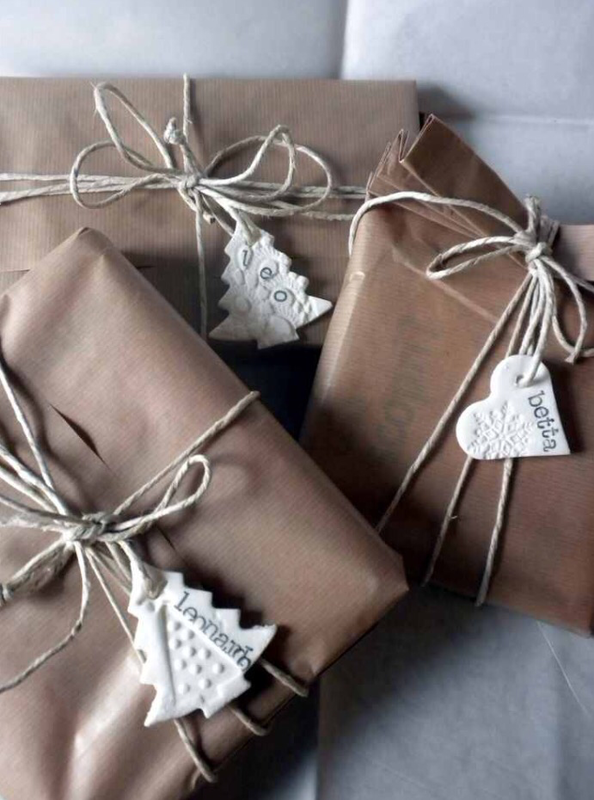 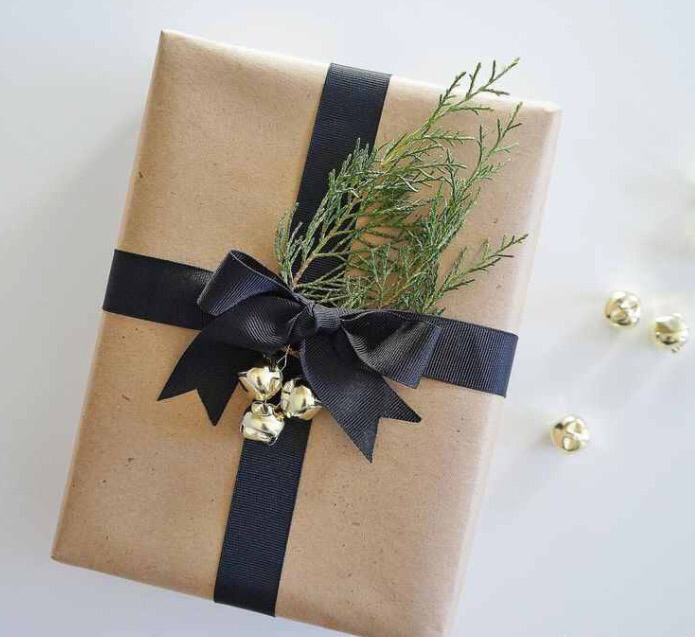 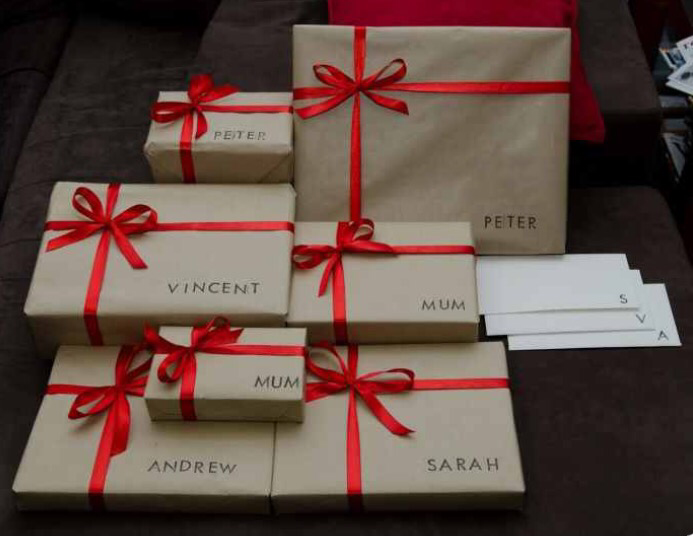 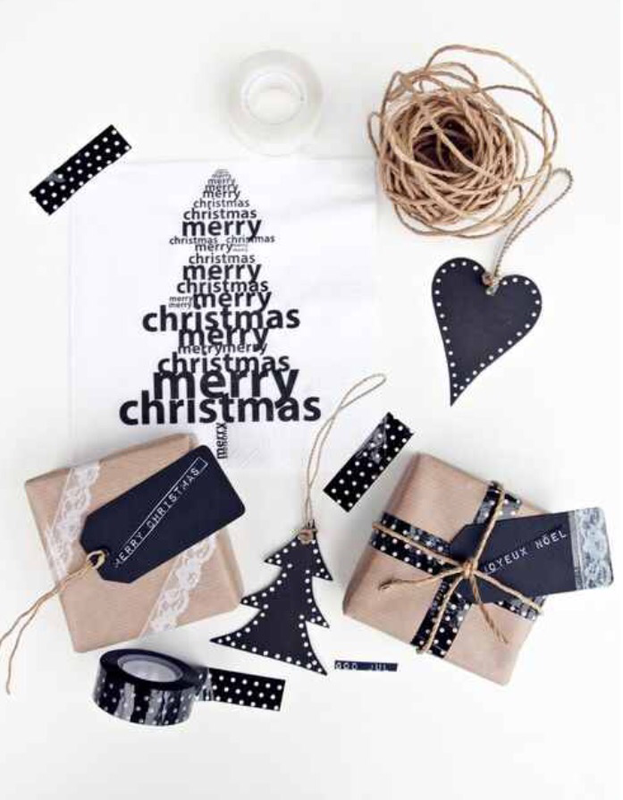 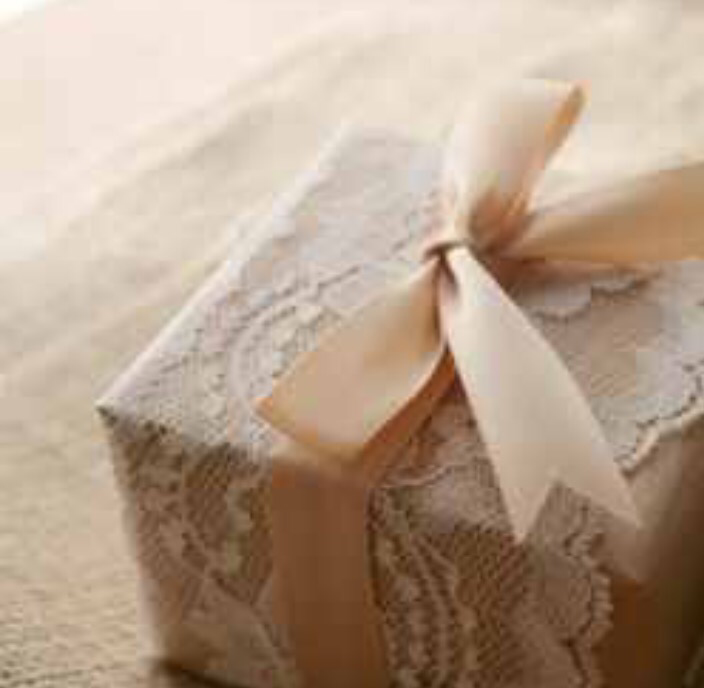 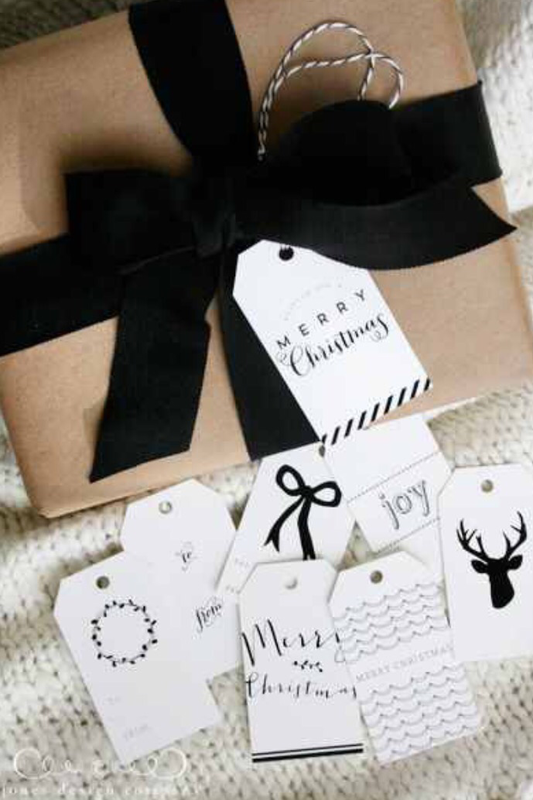 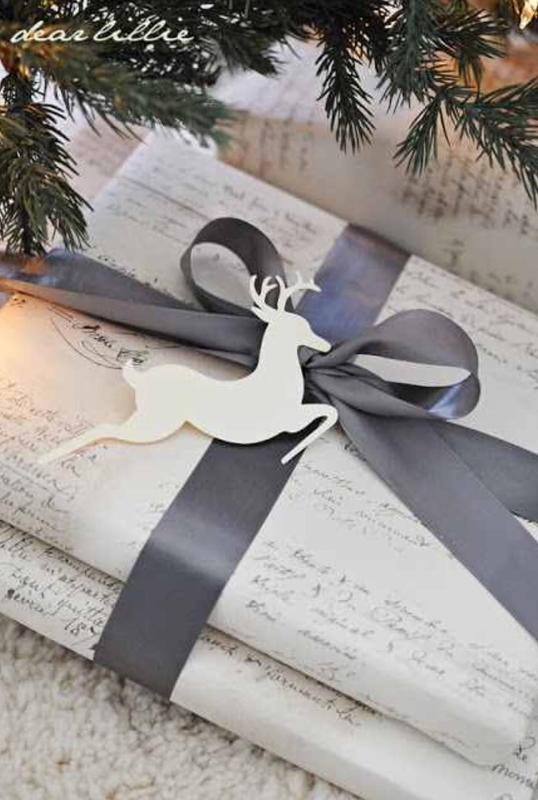 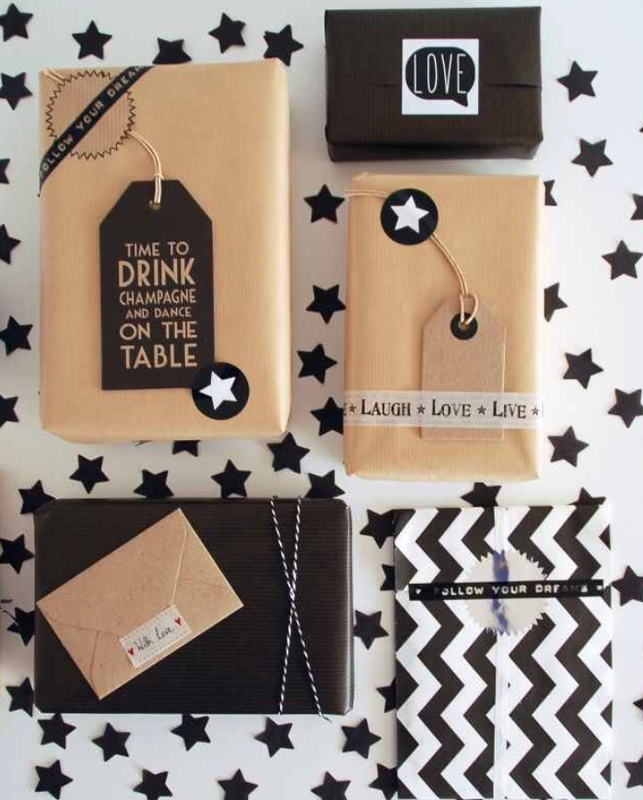 Zime Design offers a bespoke gift wrapping service that makes gifts so stylish. 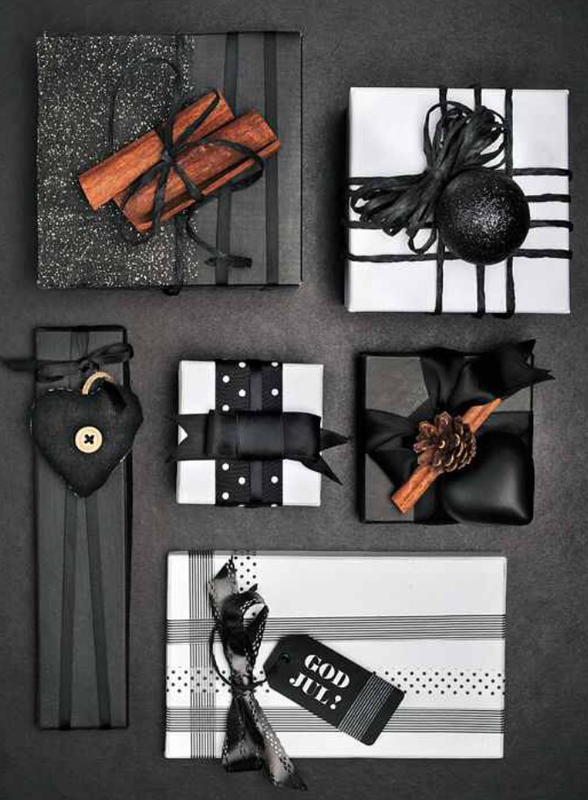 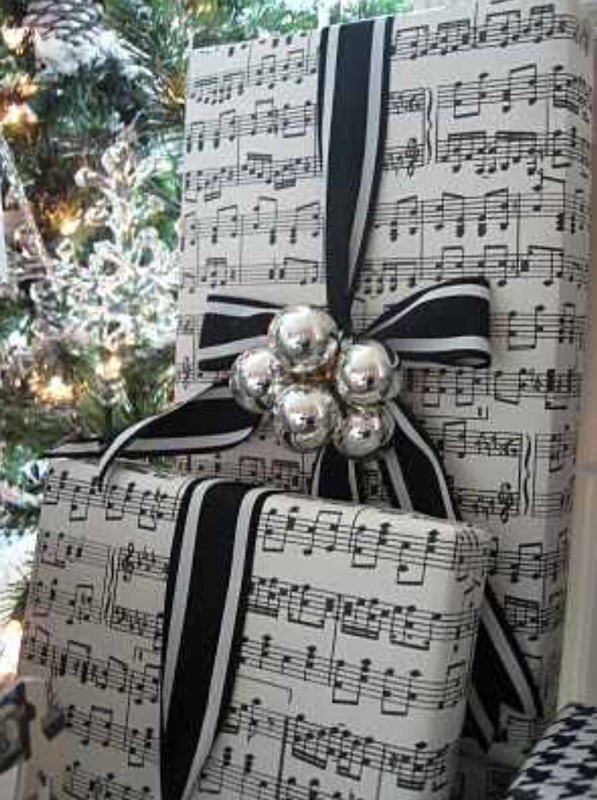 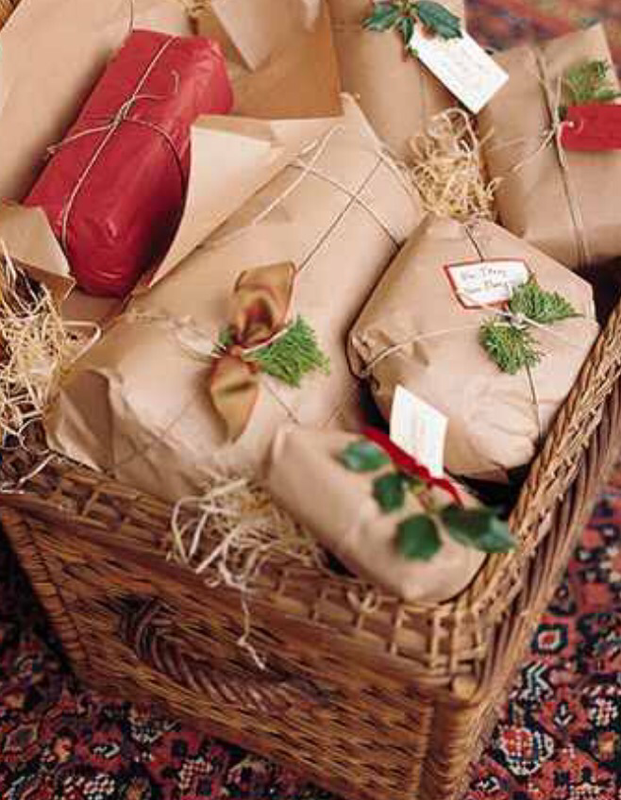 If you hate wrapping, have too much to do or need your presents to dazzle, let us work our magic. 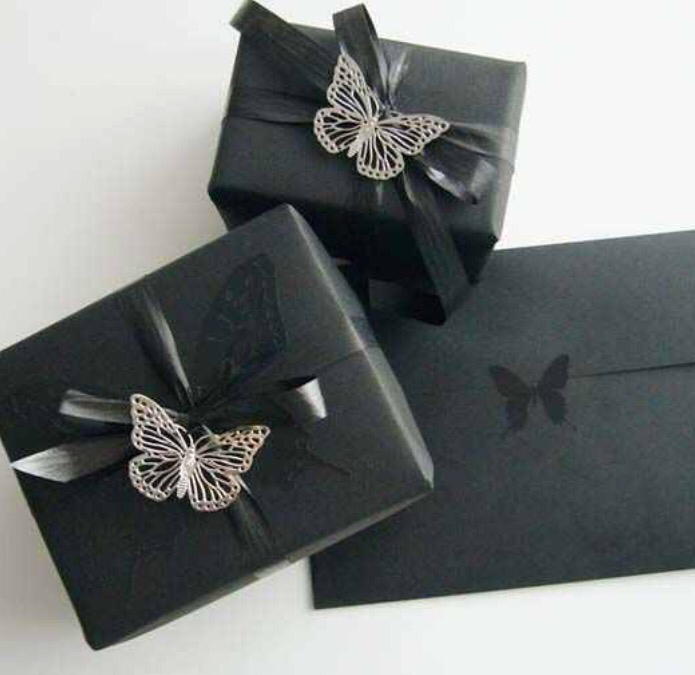 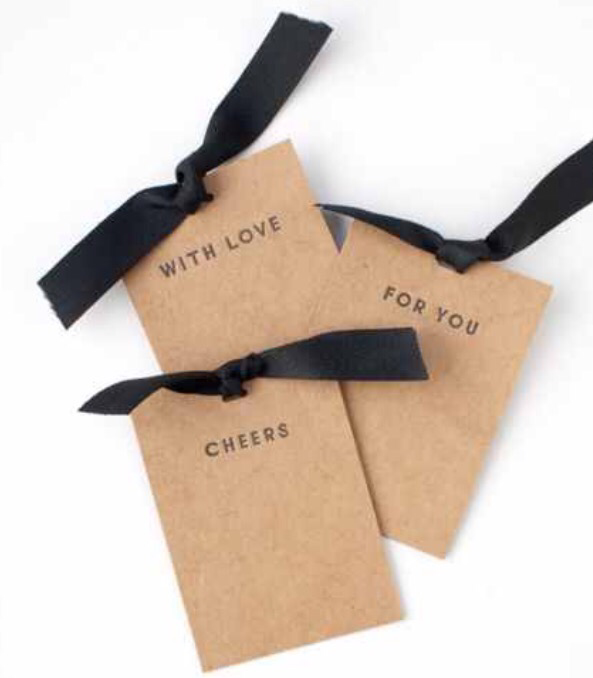 We specialise in creating inspired gift designs for all occasions: birthday presents, corporate gifting, wedding favours, Christmas and much more. 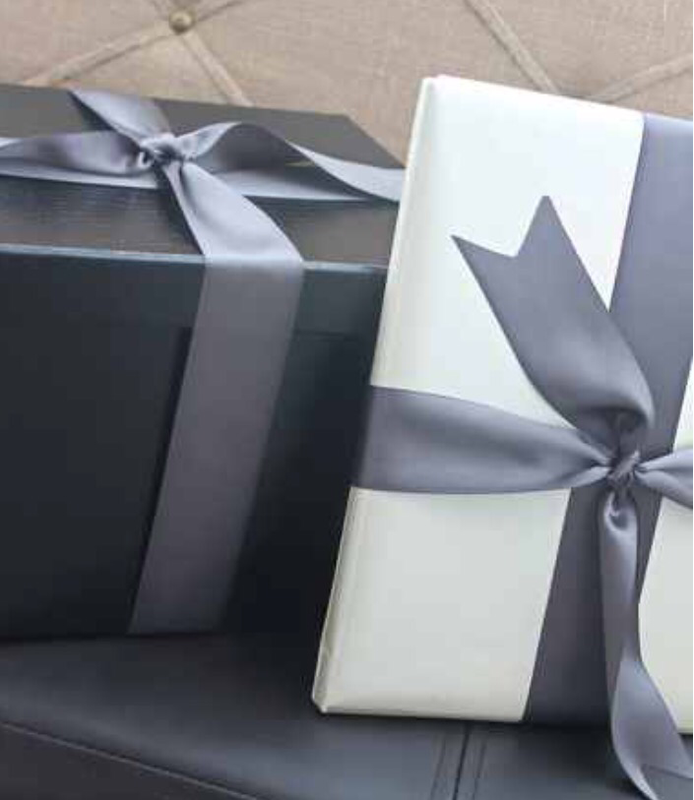 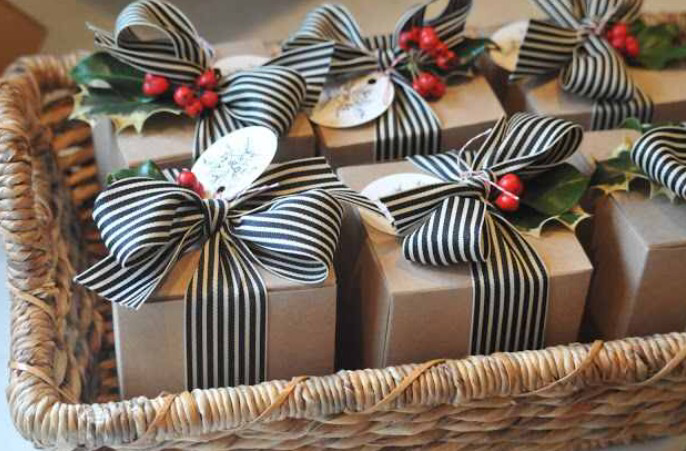 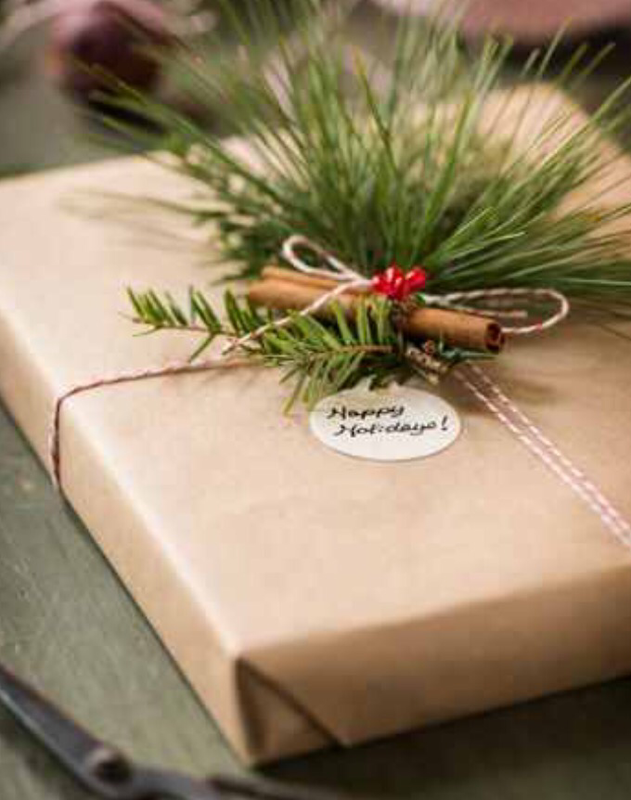 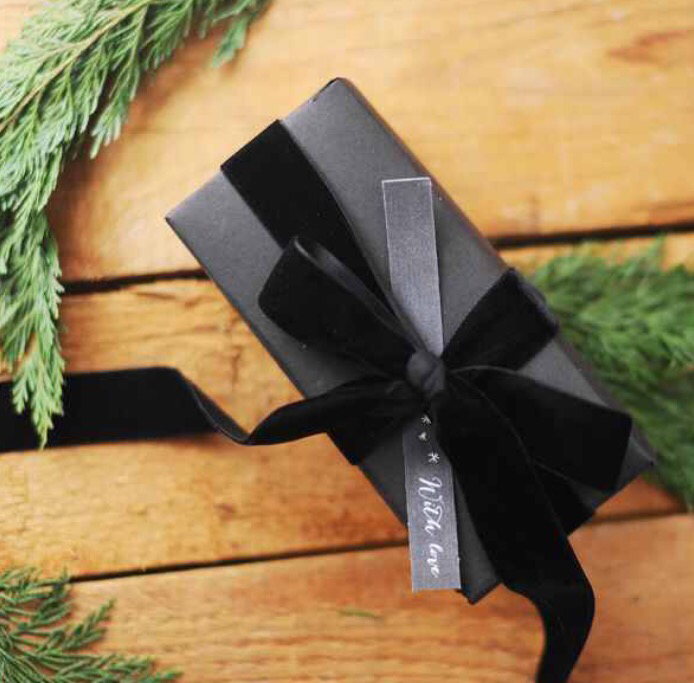 We offer a ‘collect and deliver’ service, where we arrange to collect your unwrapped presents and transport them to our Zime HQ to be beautifully transformed and we’ll deliver them back to you at a convenient time, wrapped and ready to be gifted. 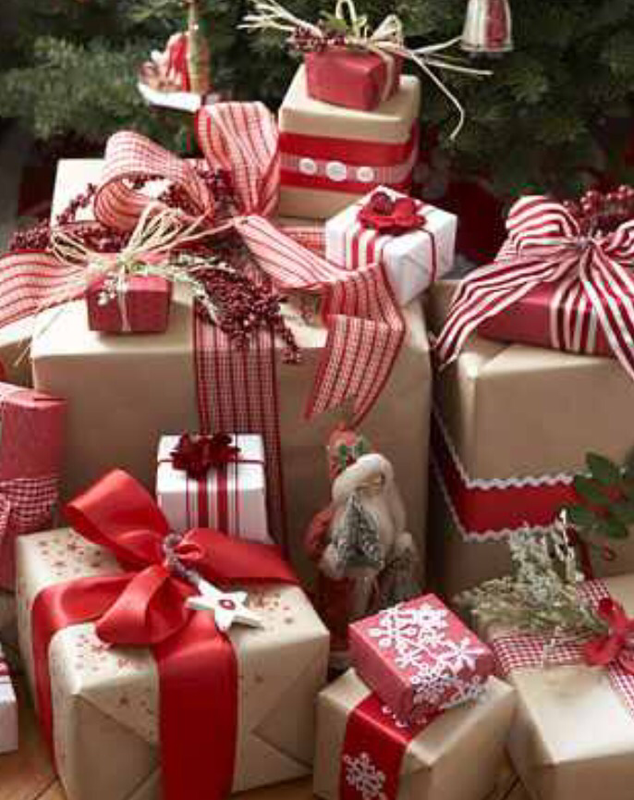 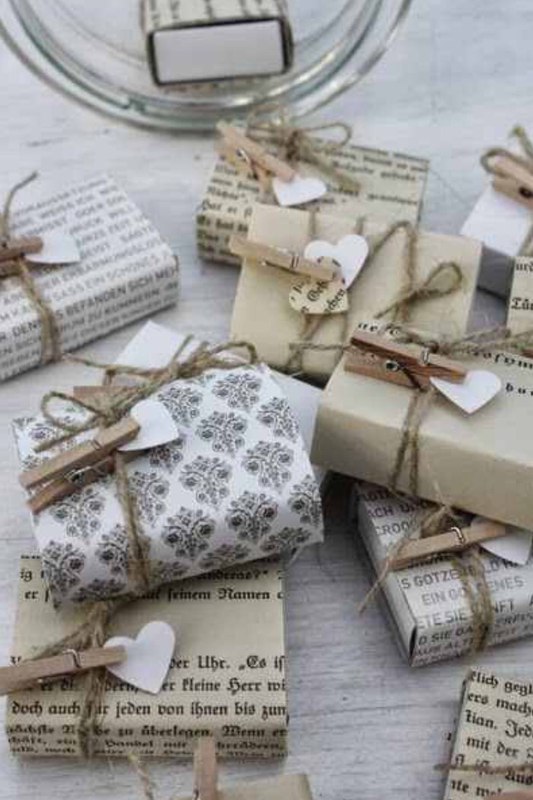 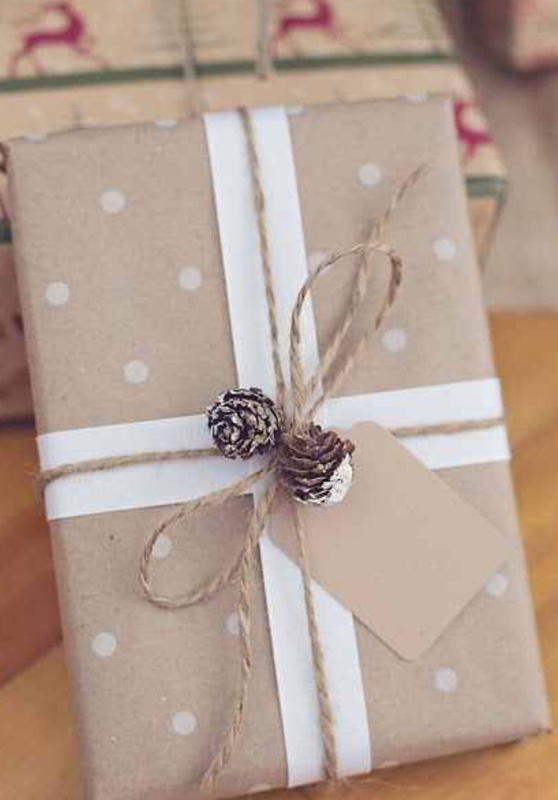 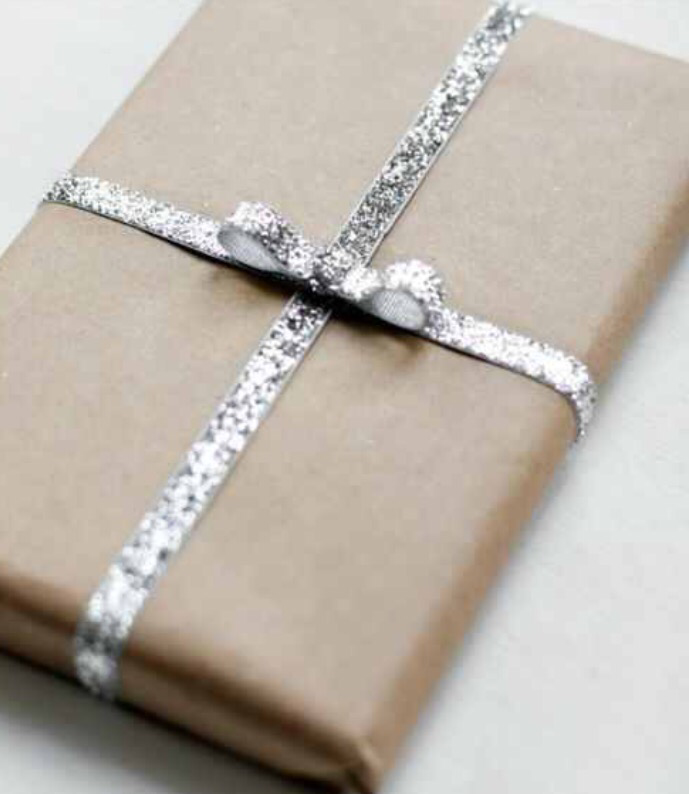 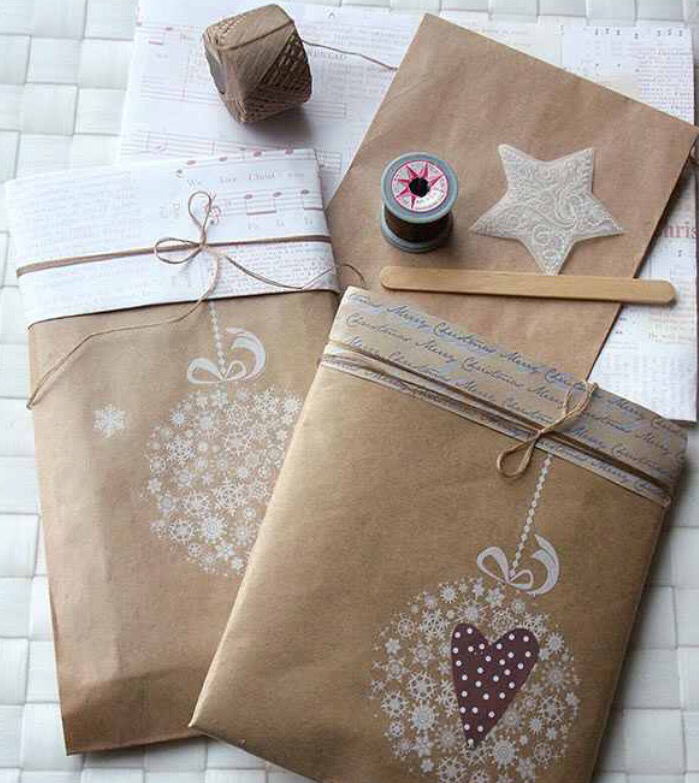 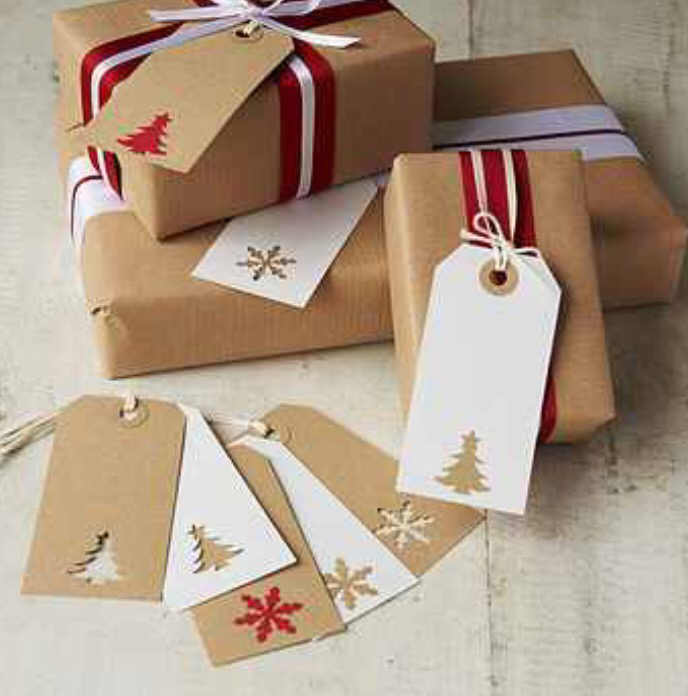 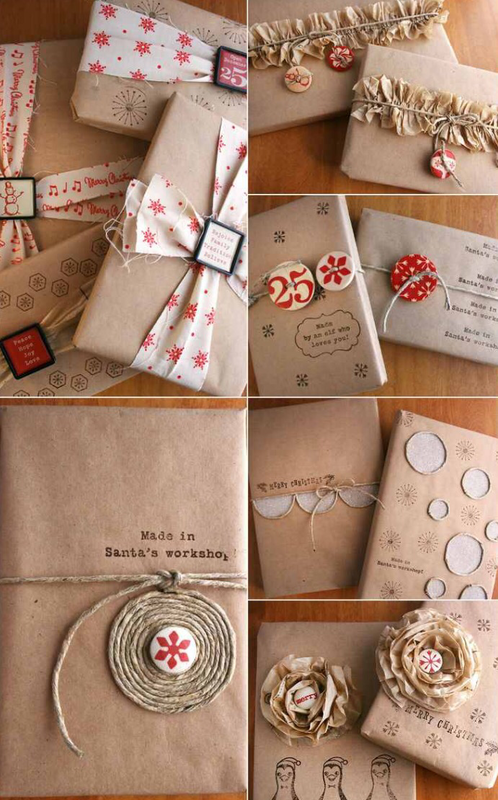 Gift wrapping prices vary depending on the size of the present and style of wrapping, but start around £3 a gift. 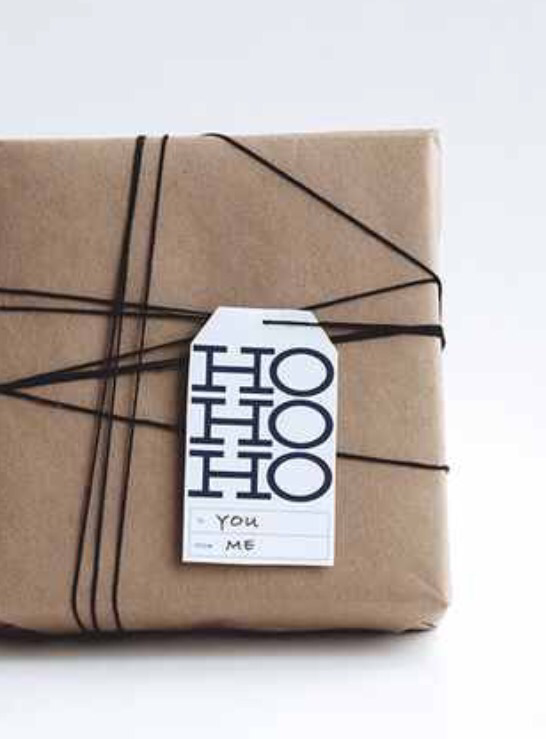 Get in touch and see what we can do to help take ‘wrapping’ off your busy schedule, it’s that simple.